Article by Chris Mills ©. Posted in Resources (Getting Published, Who's Who). Liberties Press, one of Ireland’s leading independent publishers celebrated ten years in business this year. The press was established at an enterprise centre in The Liberties originally as an exclusively non-fiction publisher. The press achieved immediate success with More Than a Game a now classic collection of sporting journalism from Con Houlihan. Subsequent Liberties best-sellers included Annie Ryan’s groundbreaking books Witnesses and Comrades covering the Rising and the War of Independence respectively. The press’s continuing strength in politics and current affairs is reflected in best-selling titles by President Michael D. Higgins, Taoiseach Garret FitzGerald and Tánaiste Eamon Gilmore. In our health category, Dr Harry Barry’s ‘Flagging’ series on mental health issues and Enda Murphy’s 5 Steps to Happiness are also Liberties best-sellers. 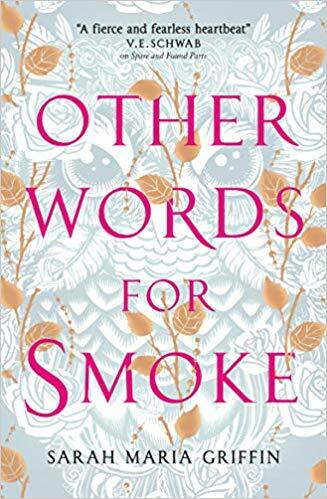 In 2010 the press diversified its range with fiction and poetry lists, placing a particular emphasis on new and emerging literary and crime authors. Notable Liberties Press novelists include Declan Burke, Joe Joyce and Virginia Gilbert to name but three. Poets on their burgeoning poetry list include Gabriel Fitzmaurice and Moyra Donaldson as well as President Michael D Higgins. The fiction range has continued to go from strength to strength, with notably this year first time author Bethany Dawson’s My Father’s House which received great critical acclaim. 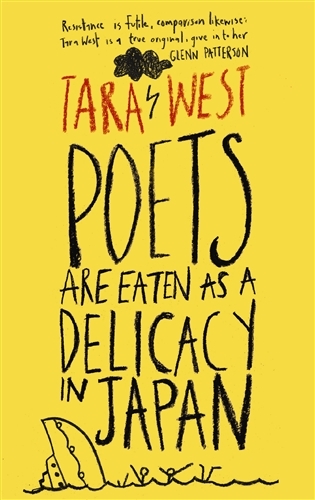 It’s also fair to say that Liberties can claim credit for publishing one of the more unusually titled novels of 2013, Poets are Eaten as a Delicay in Japan by Tara West (it’s also an excellent novel by the way). 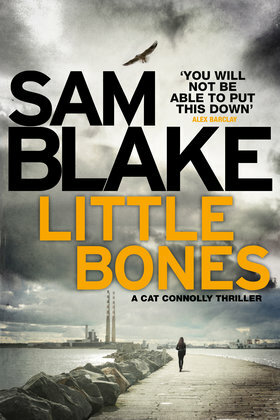 The wordsmiths that publish with Liberties have distinguished both themselves and the press with past nominations for the Irish Book Awards. Liberties authors have also won various literary prizes; for instance most recently Derry born journalist Julieann Campbell. Her book on the Bloody Sunday Justice Campaign Setting the Truth Free, launched in Derry, Dublin and London won the Christopher Ewart-Biggs Prize. In recent years Liberties Press has been through a period of substantial upheaval, including the departure of one of the company’s co-founders in 2010. Following on from that experience a move to new premises above a shop at the centre of Terenure village created upheaval of a logistical nature. No sooner had the dust of moving offices settled somewhat than they became embroiled in a High Court defence of Melanie Verwoerd’s sensational memoir When We Dance. As was reported widely in the media, the case had a very successful outcome for Verwoerd and Liberties Press; the memoir subsequently sold very well. It’s amazing what a tasty dose of controversy will achieve for the sales figures. And so what lies in the publishing future Liberties, in this much heralded digital age? 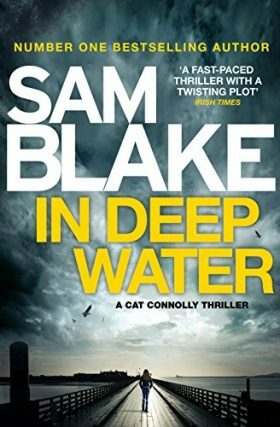 Perhaps not surprisingly they are currently developing their business on a variety of fronts to met the challenges of Irish contempory publishing. They recently concluded a new agreement with IPM in Virginia to distribute titles in North America which gives a great boost to their international publishing profile. Their digital business continues to expand rapidly and they are reaching a position of strength in this area of the publishing market. In addition to these angles, they are particularly excited to be developing an in-house sales team, led by experienced publishers’ representative Christina Ramminger. They have also decided to venture into the retail end of the book trade as a way of expanding our reach and increasing their trade and public profile. To that end Liberties Press has set up a pop-up shop called Liberties Upstairs in its first floor office premises. The company’s director Séan O’Keeffe envisions a shop dedicated to selling and promoting the Liberties Press back catalogue as well as new work. The aim is eventually to source Irish cards and crafts to offer to Liberties customers alongside its publications. Liberties Upstairs will be offering good quality, handmade stationery and gifts in a unique, cosy atmosphere. They are keen to support other small Irish businesses and hope to create a mini-arts hub in their base in Terenure. One great advantage of the new shop is that customers will be able to find Liberties titles that are no longer available in bookshops. They plan to host events and launches; perhaps even to inauguarate a book club (‘The Upstairs Club’?) as time goes on. Liberties Upstairs will be an ideal place to come to browse and to chat with bookphiles about books old and new. Why not drop in? Wise heads opine that new businesses get through their first five years on a mixture of enthusiasm and goodwill but that the next five can be a graveyard for young enterprises. The second half of the decade at Liberties coincided with the huge economic crises with which we are all familiar by now. Despite the slowdown of consumer spending caused by the financial collapse Liberties have successfully weathered the storm. After marking their tenth anniversary in August 2013, the team is looking forward to Liberties’ next phase.